Feb 09, 2016 (LBO) – Sri Lanka needs to conduct open discussions and update its information, regulations and policies to provide solutions for ports and maritime sector issues, Minister of Ports and Shipping said in a statement. “All the information, regulations and policies in the sector should be updated to meet the current requirements of the sector,” Arjuna Ranatunga, Minister of Ports and Shipping said. He was speaking at the first meeting of Inter-Agency Coordination Committee on Ports, Shipping and Maritime Affairs in Colombo, Tuesday. The committee will formulate and review policies, programes and projects relating to Ports, Shipping and Maritime sector and consultancy coordination between the stake holders of the sector falls under the portfolio of the ministry. “The committee would provide us a platform to discusses inter- agency issues and give solutions. We can discuss our problems at the meeting and provide quick solutions for them. 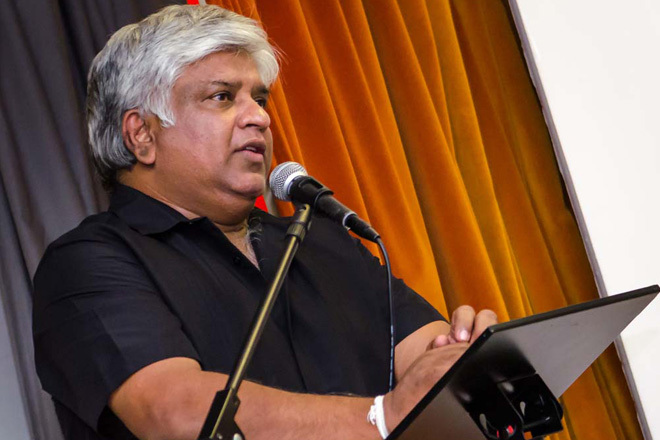 Further we would be able get solutions for the problems with the stake holders as well,” Ranatunga said. “The concept of establishing an inter-agency coordination committee has been recognized as a major requirement by the International Maritime Organisation,” L.P. Jayampathi, Secretary, Ministry of Ports and Shipping said. 400 to 500 ships usually call at island-wide ports and coordination among inter-agencies is needed to provide qualitative service.